No stashing coupons in your wallet or purse. No need to remember which location that restaurant coupon was good for. 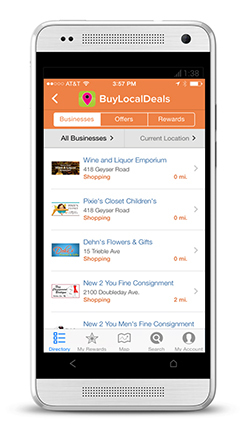 Buy Local Deals takes the hassle and guesswork out of saving money. 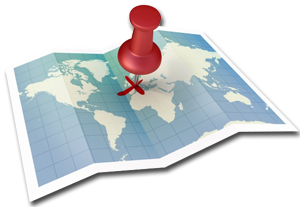 Choose your native platform and download the BuyLocalDeals app FREE! 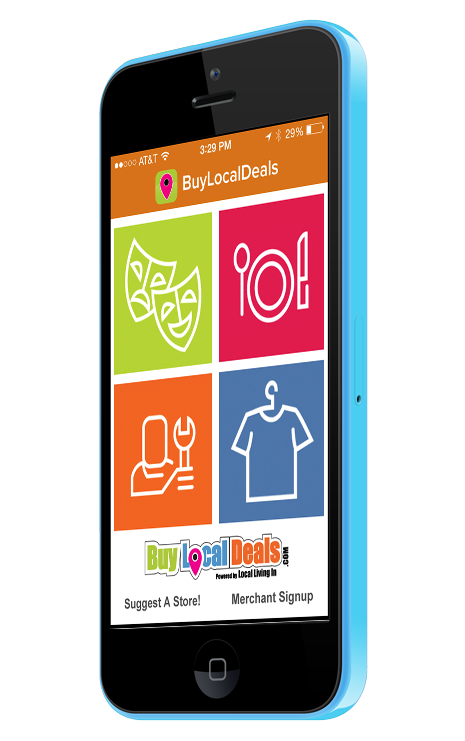 The team at Buy Local Deals has spent countless hours over the last few years on designing and programming our platform to make saving you money simple and easy. 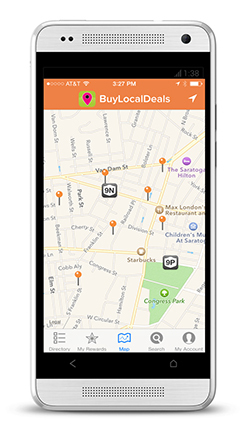 Working with locally owned retailers and restaurants as well as service providers in your neighborhood, Buy Local Deals has built one of the most powerful savings apps on the market today. We help small businesses, boost the local economy, and make savvy shoppers happy with great deals! Now, If you'd like this same rewards program to be accepted at local businesses in your neighborhood, just let us know and we'll reach out to add them to our program. 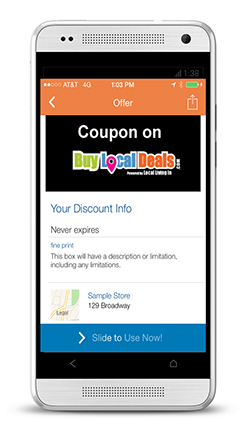 see what deals can be found around you! 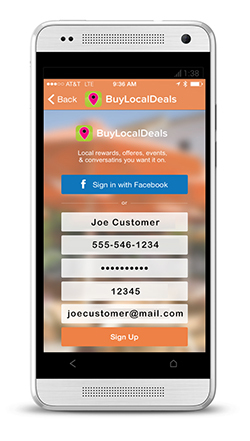 The Buy Local Deals app is driven by YOUR location and displays offers and businesses relevant and near you. 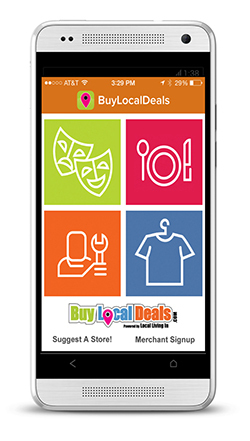 All the deals in the Buy Local Deals mobile app are available to use in store at retailers. No sorting through online only offers. 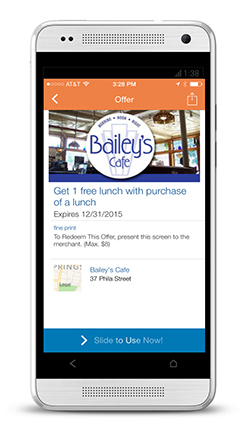 Receive special VIP offers and exclusive rewards directly to your app from your favorite merchants. Yes, It's a virtual punch card! 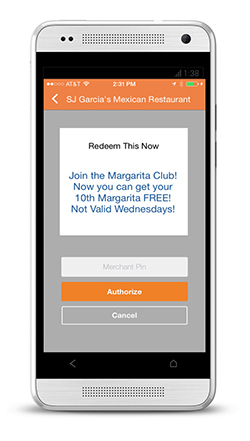 Merchant have the ability to create virtual punch cards to give you a way to earn extra savings on future visits.